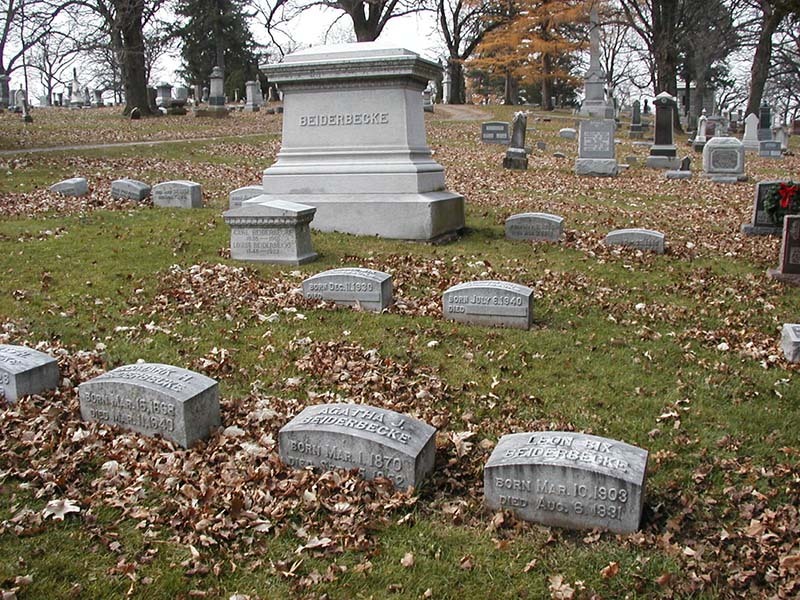 Oakdale Memorial Gardens was established in the 1850s with the first burial on Sep 15, 1857, 3-year-old Mary Larned Allen. This urban cemetery, which began on farmland, is well maintained by Doug Grassle and his employees in 2007. It has grown to about 26,000 burials in size.